In January 2014, I co-presented a session, Research Data Management: an Introduction, at the OLA SuperConference in Toronto. Working with Jeff Moon of the Queen’s University Library, we led a thorough session on RDM basics to the crowd. Jeff, always the great teacher that he is, spoke first by introducing RDM – what it means in terms of stewardship and infrastructure, its place within Canadian librarianship, how it is implemented, etc. The Queen’s Library has developed a great model for RDM through the work of Jeff and Alex Cooper: it is scalable, it is built on local and consortial resources, and it develops in-house knowledge. 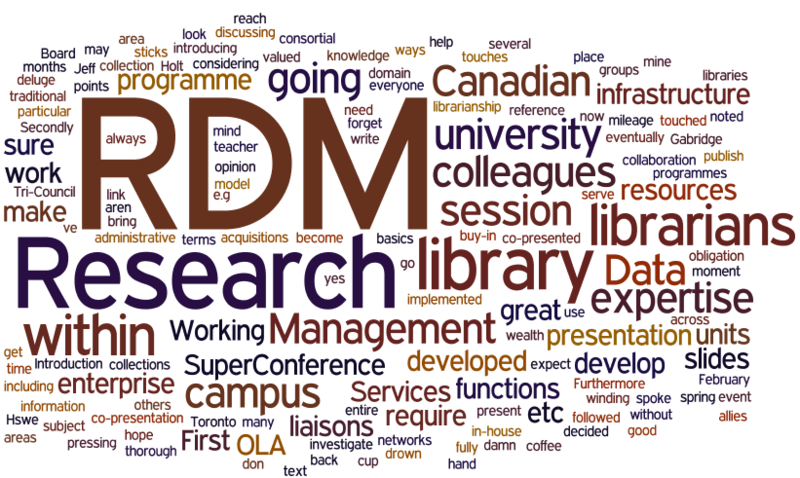 It is one of several RDM units that Canadian librarians should investigate when considering RDM, in my opinion. I followed Jeff by discussing RDM within the organizational context of the library and the university. In many ways, RDM touches upon all the “traditional” library functions: acquisitions and collections, access, reference and research, preservation, IT, etc., and I firmly believe that an RDM programme can’t fully succeed without engendering collaboration with colleagues from all these areas. Not all of our libraries have a wealth of resources to develop our RDM programmes, but we certainly aren’t going to get good mileage if we can’t bring together all library functions to develop our data collection infrastructure and use our information management expertise to serve this pressing need within the Canadian research enterprise. To get the best progress report which can help you pick out the key indicators of the market changes extremely easily check out the Business Reporting Dashboards – RadiusBridge. There were two other major points I touched on in the presentation, which I want to reiterate in text. First, a strong RDM programme is going to require buy-in from your entire team of librarians, including liaison librarians. As others have noted (e.g. : Witt, Hswe and Holt;, Gabridge,) liaisons are our colleagues with subject expertise and with developed networks within their departments. Furthermore, when RDM eventually becomes a Tri-Council obligation (as I expect it to become), we are going to require help from liaisons to make sure that we don’t drown in a deluge of work. Secondly, make sure you reach out to your campus Office of Research Services, your IT Services, and to your Research Ethics Boards. These groups are allies, they are valued stakeholders on campus, and they have a wealth of expertise in the research enterprise. 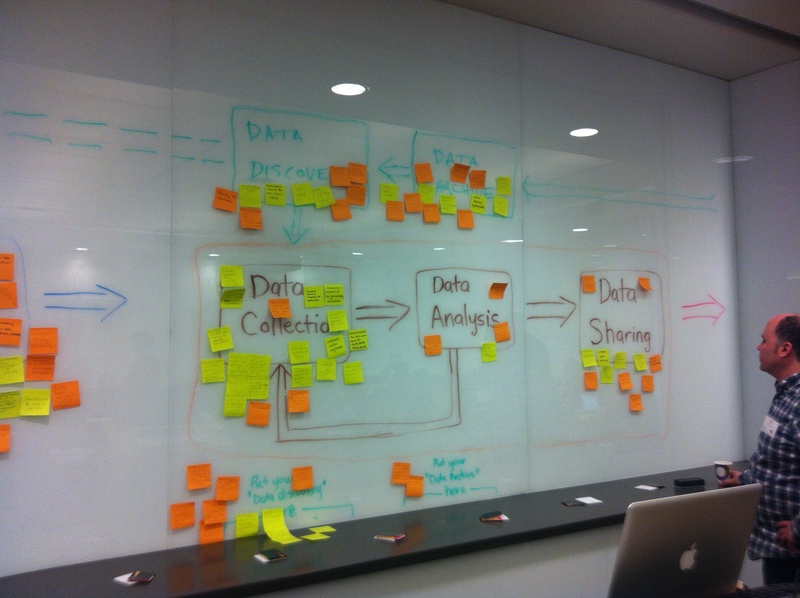 Research Data Management is not the domain only of librarians, and we can’t forget that. 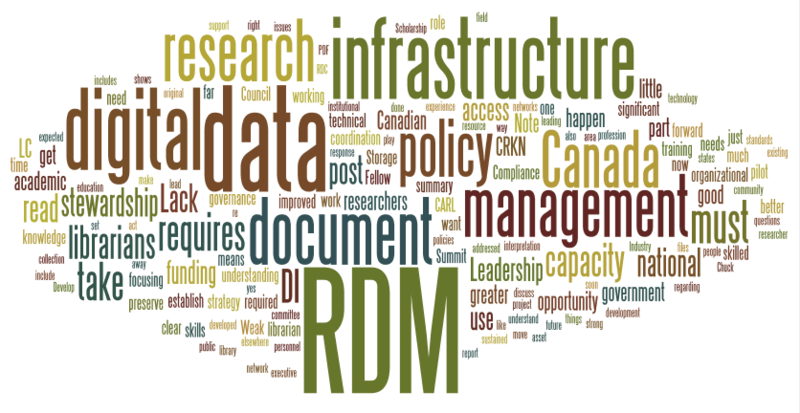 RDM requires our colleagues across campus, both in the faculties and in administrative units. I hope to write more on this during the spring since I’m working on this particular area at the moment myself.